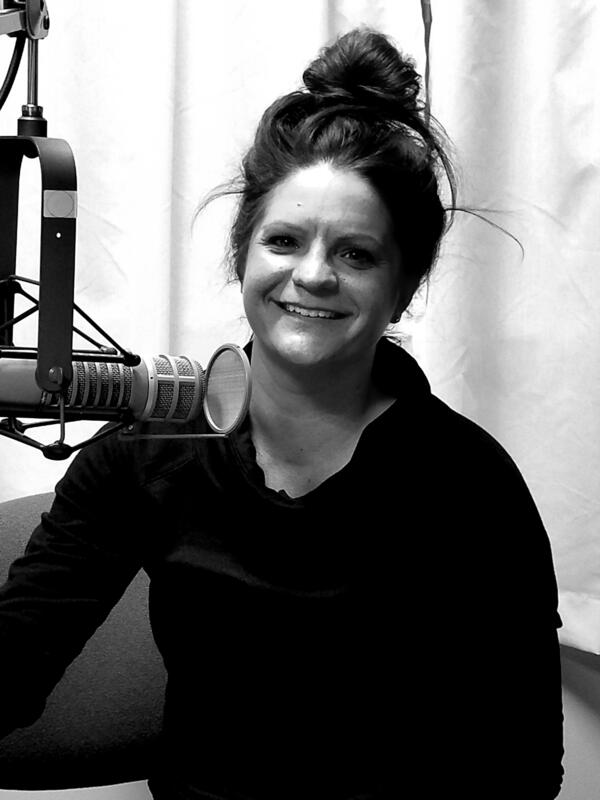 Becky Kempers, Market Manager for The Sioux City Farmers Market stops by to talk about the upcoming season. It's spring and we're just a few weeks away from the opening of the Sioux City Farmers Market. Market Manager Becky Kempers stops by to talk to guest host Steve Smith about everything to look forward to during the upcoming season. The Sioux City Farmer's Market is about to close for the season but there are still a few chances to get down and check out the vendors' wares before they pack up for the winter. Becky Kempers, Market Manager for the SCFM joins Adrian for this episode of Food For Thought. We're thinking spring and Adrian is out of town so we revisit a broadcast with Becky Kempers on this edition of Food For Thought. Kempers provides us with an overview of what the market is, where its been and what www.farmersmarketsiouxcity.com hopes to achieve this summer. Food For Thought - 1-18-19 Nisa Salmen, Hardline Coffee Co.
Years ago Nisa Salmen fell in love with the white-chocolate raspberry mocha from a national coffee chain which set up a chain of events that led her to open a coffee shop of her own (and to start drinking real coffee.) Adrian welcomes Salmen, who just held the grand opening of that coffee shop, Hardline Coffee Co. last weekend. They discuss the burgeoning coffee culture here in Sioux City and starting a business downtown.